Valentine's Day is approaching fast and you may be struggling to find the cash to treat that special someone. If you are in need of an idea that will impress your Valentine, here are some great tips. Hotels.com is a travel website offering a booking and reservation service for accommodation all over the world. They have a number of discount codes including a deal of the day for all kinds of locations. If you fancy an escape to the country or a city break to experience some time alone with your special someone, take a look at their website. redletterdays.co.uk is a gift experience website that offers great deals on anything from afternoon tea for two to indoor skydiving. Their best seller, the afternoon tea for two, has a 20% off deal, and is a great idea for a fancy and sophisticated date. Visit myvouchercodes.co.uk and receive more discount codes including an exclusive 20% off short breaks. Money Dashboard gives you a complete view of your finances across all your accounts and shows where you've been spending a lot. If you're struggling to afford the flowers, fancy dinner or romantic night away, use Money Dashboard to see what you could cut back on so you can afford to treat that special someone on February 14th. Are you struggling to find a present for your Valentine? Prezzybox.com is an online gift shop that offers unique ideas. 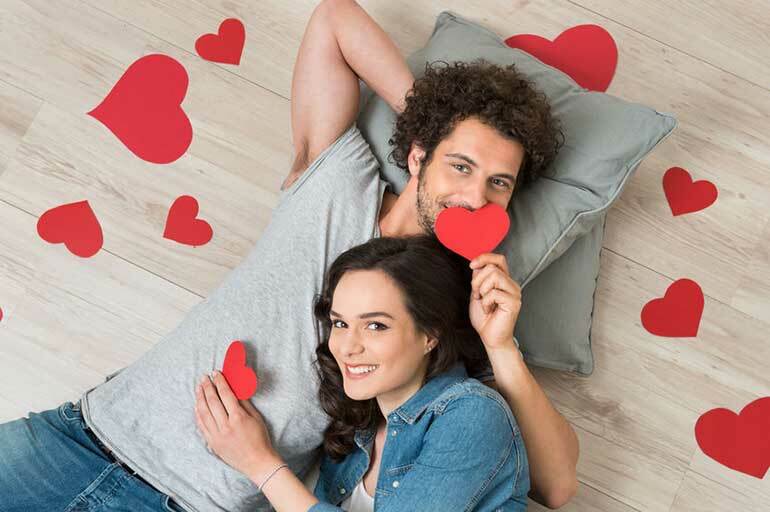 They currently have deals of up to 50% off, and their Valentine's Day section includes a range of great days out, jewellery items and personalised gifts for a reduced price. Are you looking for the perfect card to send to your Valentine? Add that special touch by personalising your card at Funky Pigeon. Hotukdeals.com offers 30% off all offers using a promo code. They even allow you to send flowers directly to your Valentine's door.